Our work is probably the closest one can get to watching the recollection of memories in real time. Attila Losonczy’s team pinpointed the cells that prevent the formation of fearful memories — offering new hope for the treatment of psychiatric disorders that cause debilitating fear and anxiety. How does the brain capture experience? 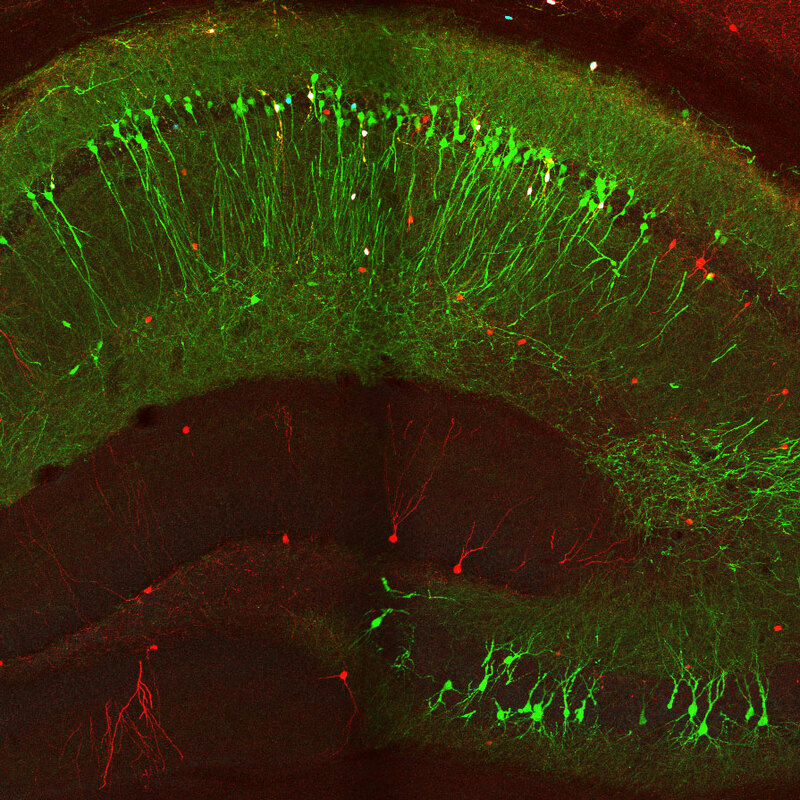 One fundamental question is how the cells in the hippocampus — and the connections between these cells — support this brain region’s crucial role in memory. Do different types of brain cells, or neurons, guide specific behaviors? We know there is a huge diversity of neurons in the hippocampus, but we know little about what they do. One way Dr. Losonczy explores these questions is by placing mice in virtual reality environments and watching their brains as they move around. Together, the cells in the hippocampus form a mental map of our environment: In addition to memory in general, the hippocampus guides spatial navigation — our internal GPS — by connecting events with particular locations. In experiments, Dr. Losonczy and his team reward the mouse with sugar water when it arrives at specific spots in its virtual world. As mice learn the locations of treats, Dr. Losonczy monitors the hippocampus with a two-photon microscope, which uses a laser to detect the activity of neurons that have been tagged with fluorescent dye. Another exciting opportunity is the observation of what are called sharp-wave ripples — waves of electrical activity that pass through the hippocampus as memories are replayed, before or after storage in other parts of the brain. “This is probably the closest one can get to watching the recollection of memories in real time,” he says. 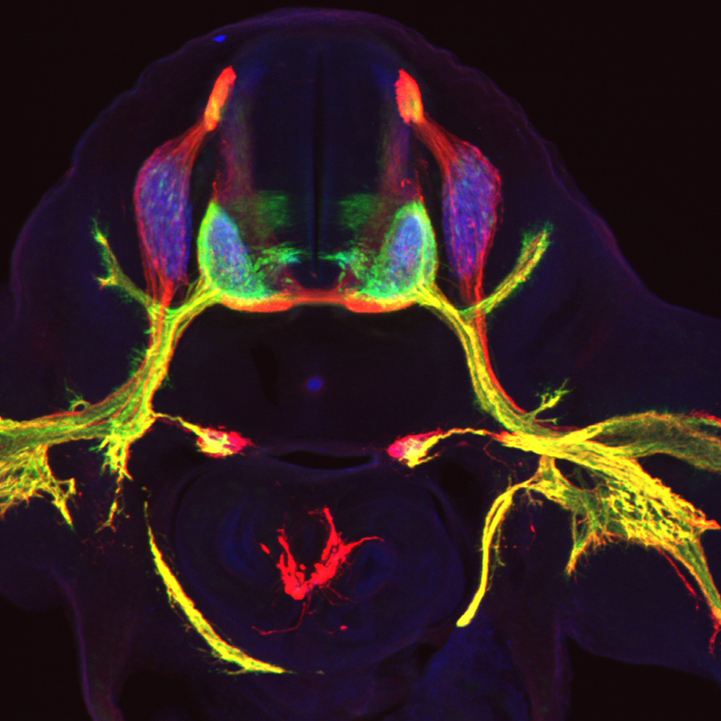 The information Dr. Losonczy gleans from the hippocampus can also inform disease. Damage to the hippocampus has dramatic consequences for our capacity to learn and is implicated in a wide range of disorders. Dr. Losonczy’s group looks at two in particular. First, they study how hippocampal circuits are altered in schizophrenia by studying mice modified to show schizophrenia-like symptoms. Second, they study epilepsy, as epileptic seizures often begin in the hippocampus and surrounding areas. Using a technique called optogenetics, they alter the behavior of particular cells with light to prevent seizures. They then turn to the two-photon microscope to see if they have restored the circuits to normal functioning. 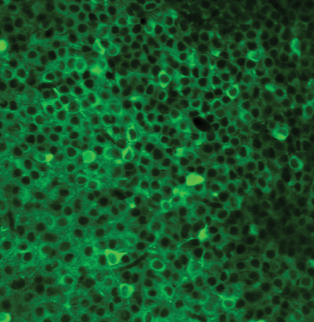 In Vivo Imaging of Dentate Gyrus Mossy Cells in Behaving Mice. Progressive Decrease of Mitochondrial Motility during Maturation of Cortical Axons In Vitro and In Vivo. Sublayer-Specific Coding Dynamics during Spatial Navigation and Learning in Hippocampal Area CA1. Mnemonic Functions for Nonlinear Dendritic Integration in Hippocampal Pyramidal Circuits. Distinct Contribution of Adult-Born Hippocampal Granule Cells to Context Encoding. Neuron with thousands of protrusions, called spines (Credit: Polleux Lab/Columbia's Zuckerman Institute).